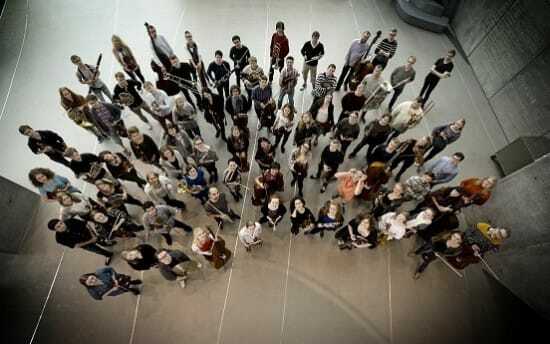 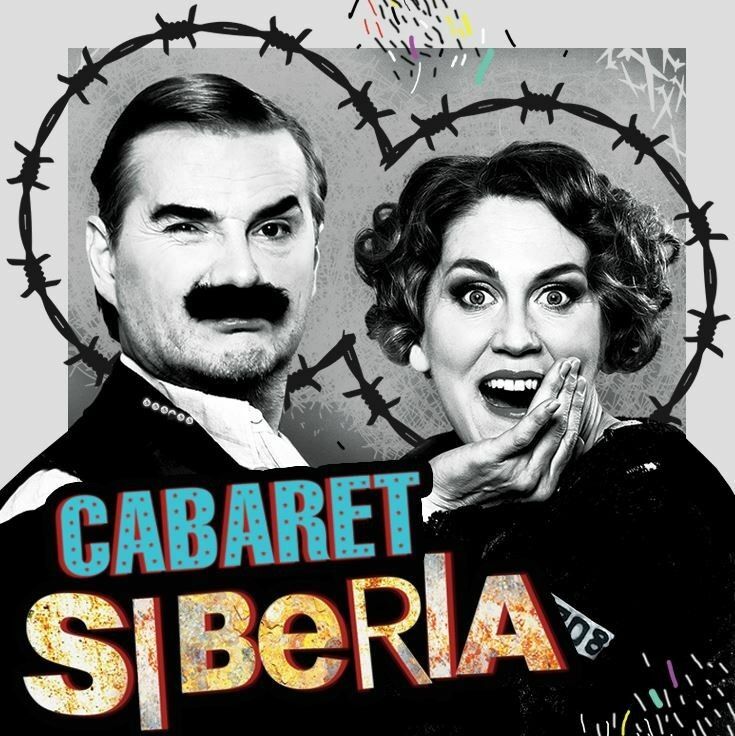 “Cabaret SIBERIA” consists from 10 unique musical numbers based on the story about two prewar Estonian cabaret artists who are sent to Siberian camps. 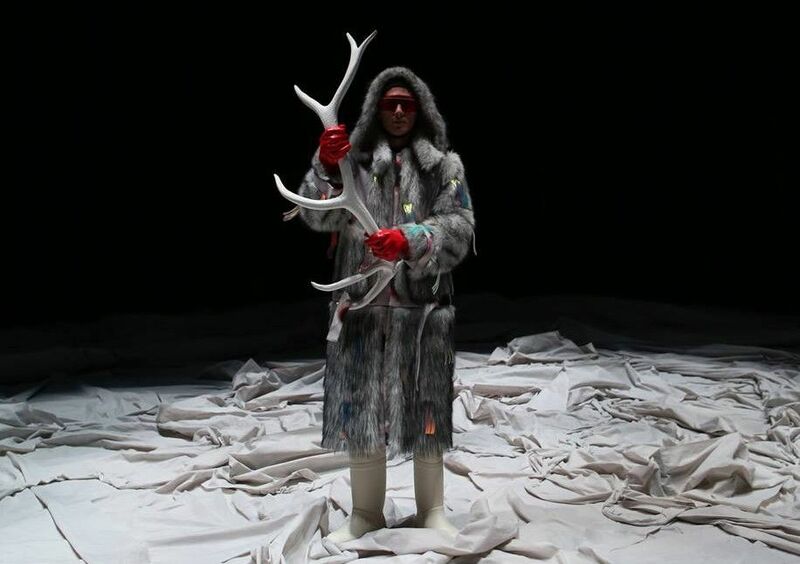 Performance is extraordinary combination of absurd, funny and bitter. 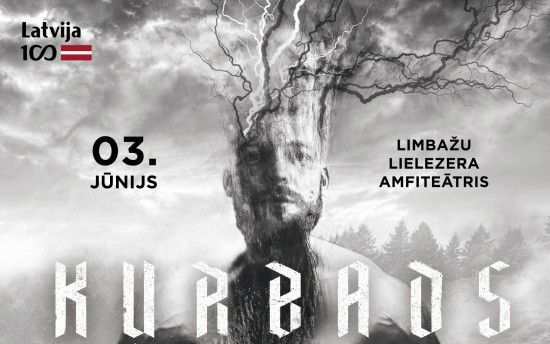 Heavy metal meets opera for a one-off live performance on the Lielezers open air stage in Limbaži, North Latvia, on the 3rd of June.